environmentalists say the bill doesn’t go far enough. Also on the program, the Vermont Republicans have hired a new political director. We’ll talk to Brent Burns about what he expects from his new job. The Vermont House passed a version of a shoreline protection bill last month. But the compromise disappointed both environmentalists – who want to see tougher restrictions – and property rights advocates, who oppose new state regulation. 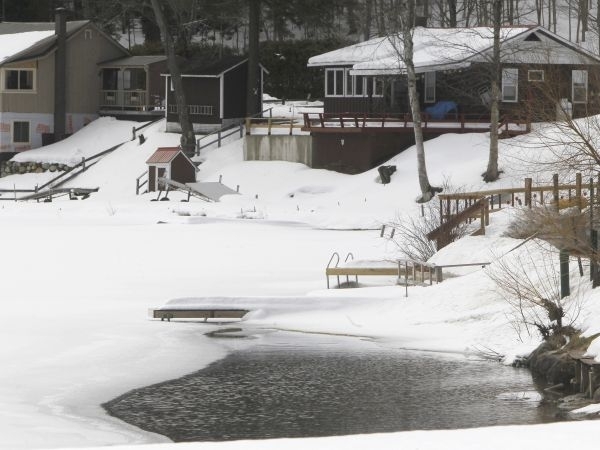 The Vermont House has advanced a bill aimed at enhancing the protection of Vermont’s lakes from the damaging effects of some shoreline development. But environmental groups say the bill has been significantly watered down.